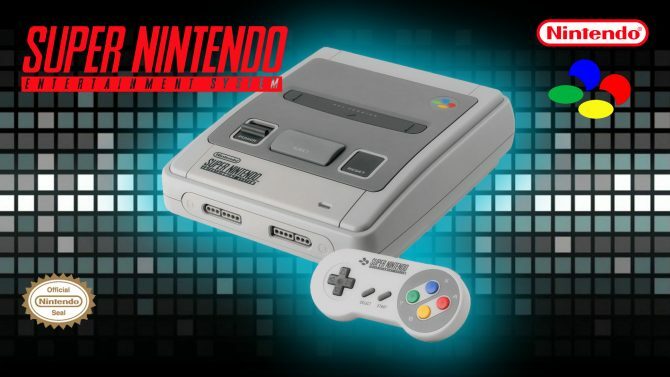 The system will be a “mini” version of the classic 16-bit console with 21 pre-installed games from the console’s era. The system will connect to high-definition TV sets using an HDMI cable and will be set at a retail price of $79.99. 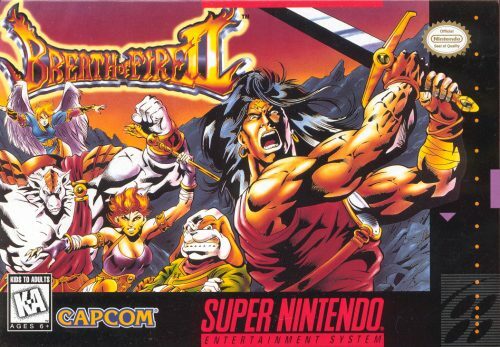 Furthermore, included in the digital set of game will be Star Fox 2, a sequel that was never released, ever. 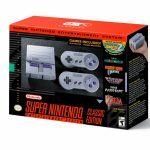 Lastly, included with the Super Nintendo Entertainment System: Super NES Classic Edition is one HDMI cable, one USB charging cable with AC adapter and two wired Super NES Classic Controllers, the length of which have not been provided. 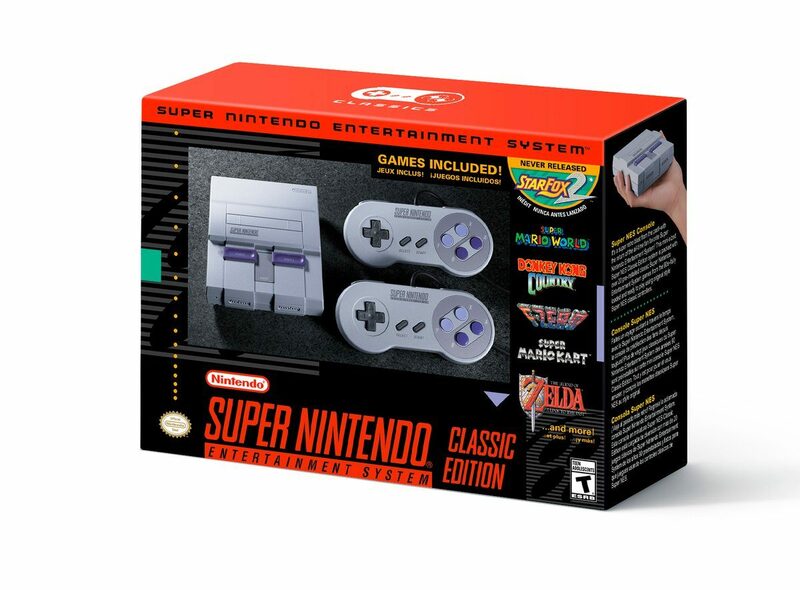 The previously released NES Classic was criticized by fans of the console for being under produced and only available at high markup prices from online scalpers. 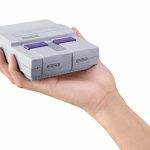 Additionally, nothing was proactively noted about the SNES Classic Edition’s availability, which is a sticking point for many consumers. The NES Classic Edition had a groundswell of support, with stock selling out until production of the console had ceased. This will also have a huge demand from those wanting to purchase the console. 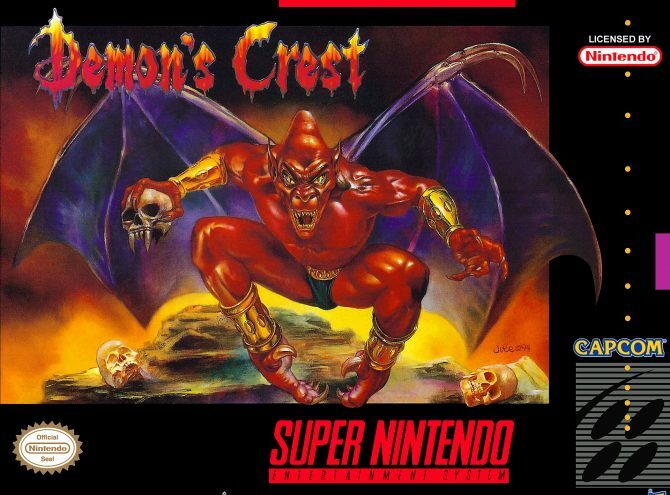 and it’s to be seen whether or not Nintendo can keep up with demand.